A comprehensive topical nutrient application of vitamin C providing up to eight times the skin’s natural protection from UV damage and protects your skin from the sun in ways that sunscreens can’t. Organic sulfur enhances cellular permeability, allowing toxins to move out and driving nutrient rich ingredients deep into the cellular matrix for more elastic, resilient and pliable skin. 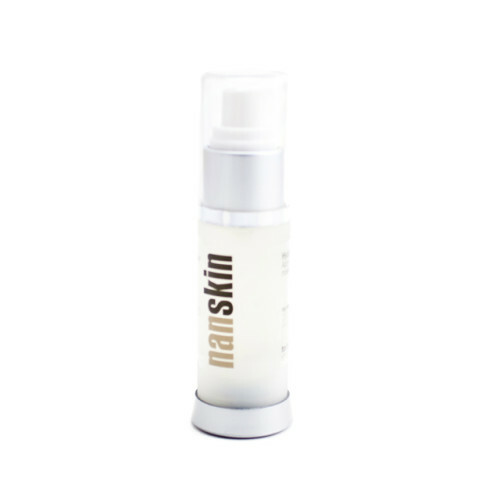 Infused with a high percentage of Seaweed Proteins that act as collagen builders. 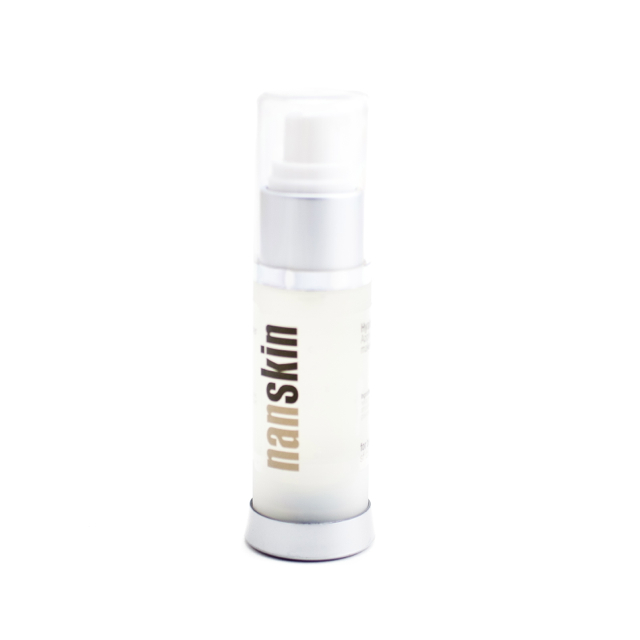 Antioxidants and raw cold processed plant lipids lubricate and hydrate the skin for rapid repair and moisture restoration. This product is wonderful as a daily moisturizer as well as a potent post sun therapy for all skin types. 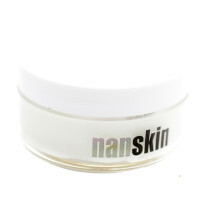 SKU: nanskin-6. Category: Serums. Tags: acne oily, Dry skin, normal skin, Rosacea, sensitive oily skin. Directions for Use: Wash and pat skin dry. Apply 2 drops to entire face, neck and decollete. Allow to dry. Follow with your favorite cream. Can be used day and night- even under make up. Ingredients: Organic Herbal Infusion, Organic Aloe Barbadensis Leaf Juice (Aloe Vera), Methylsulfonylmethane (MSM), Algae Extract, Camellia Oleifera (Japanese Green Tea) Leaf Extract, Sodium Ascorbyl Phosphate (Vitamin C), Organic Rosa Canina (Rosehip Seed Oil), Wildcrafted Camellia Sinensis (Green Tea), d-alpha Tocopheryl Acetate (Vitamin E), Acrylates/C10-30 Alkyl Acrylate Crosspolymer, (2s)-2-Amino-5-guanidinopentanoic Acid, Vaccinium Macrocarpon (Cranberry Seed Oil), Butyrospermum Parkii (Shea Butter), Vaccinium Angustifolium (Blueberry), Organic Vaccinium Macrocarpon (Cranberry Extract), Rubus Ideaus (Raspberry Seed Oil), Oenothera Biennis (Evening Primrose Oil), Wildcrafted Ginkgo Biloba, Vitis Vinifera (Grapeseed Oil), Wildcrafted Silybum Marianum (Milk Thistle), Organic Salvia Officinalis (Sage Extract), Organic Schisandra Chinensis (Schisandra), Organic Thymus Vulgaris (Thyme Extract), Kosher Vegetable Glycerin, Ethylhexyl Glycerin, Phenoxyethanol.